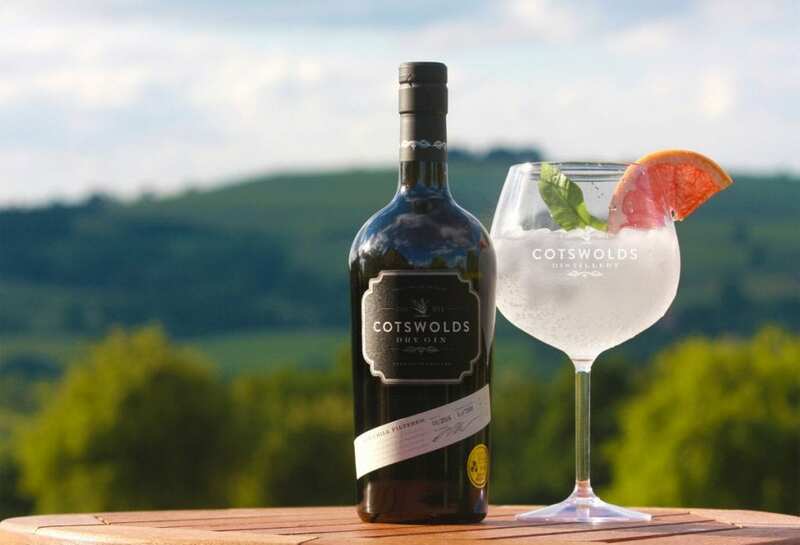 Cotswolds Distillery is extending its reach across World Duty Free stores at a further 10 UK airports, including Heathrow and London Gatwick Airport. 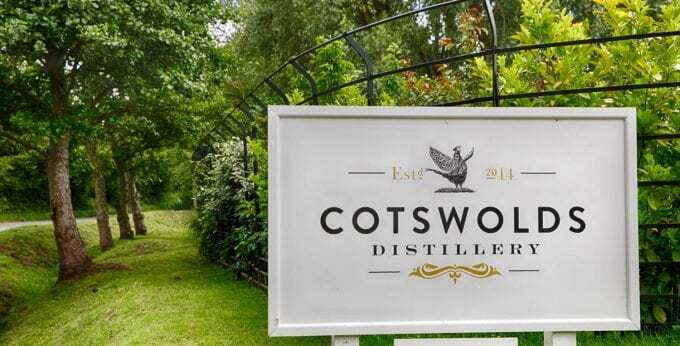 Kathryn Kindness, Country Commercial Category Manager at World Duty Free said, “Craft spirits are an area of growth globally that we will be optimising and the Cotswolds Distillery is perfectly placed to do this. The brand’s listing, now at a total of 21 different World Duty Free stores, is an exciting step forward for the distillery which has recently won a flurry of awards for its whisky offering. The distillery’s Founder’s Choice Single Malt Whisky recently won best in category for ‘English Single Malt’ at the World Whiskies Awards 2019, with the flagship Single Malt Whisky taking home a gold. 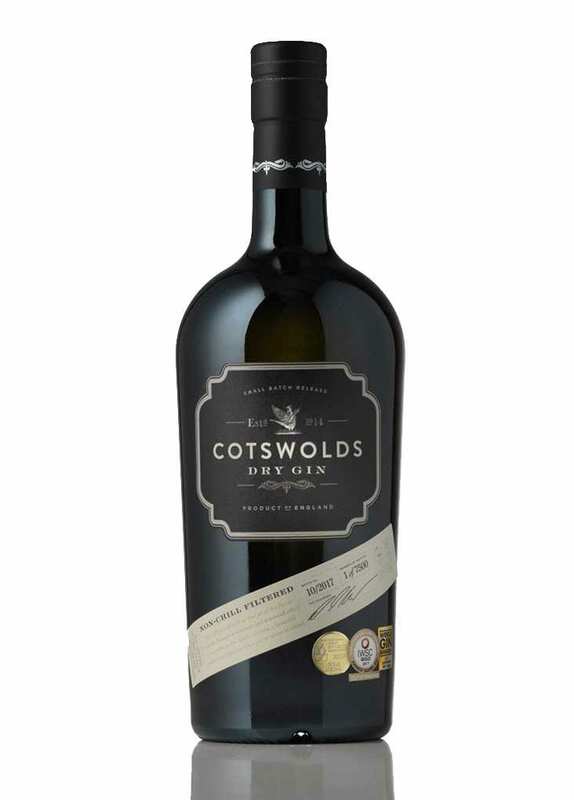 In addition, their Cotswolds Dry Gin won best in class for ‘International Gin’ at the American Distilling Institute Craft Distilling Awards, and a gold medal at the prestigious San Francisco World Spirits Competition this year. 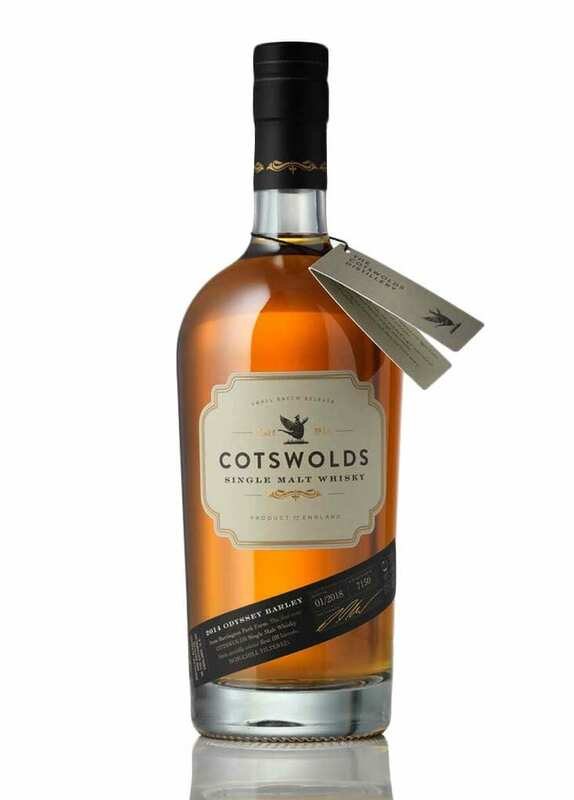 These awards continue to showcase the outstanding Cotswolds products on the world stage.